Barnyard sounds for voice altering software. 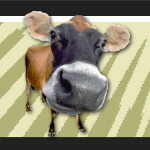 Have fun in online chat with the Farm Animal Sounds. This free sound effects pack integrates with MorphVOX Voice Altering Software and provides 11 barnyard animal sound effects to entertain and amuse your friends over voice chat. From the big cow moo to the gobbling turkey, this sound effects pack is sure to generate a good laugh. Try it out today! 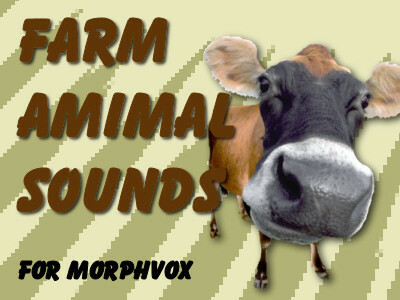 Note: Farm Animal Sounds requires MorphVOX 2.0 Voice Altering Software to run.